1. 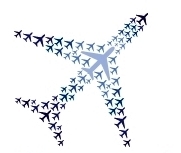 1,000 Free Spirit Miles – I don’t fly Spirit but I do love magazines. 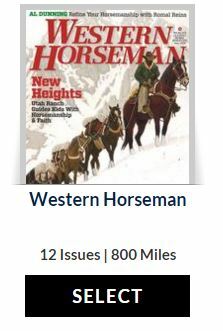 The last time Spirit handed out miles I picked up a few magazine subscriptions and I see some current magazine subscriptions starting at 600 points so I’ll pick up another subscription. Western Horseman anyone? 2. 25 Free Hertz Gold Rewards – Register for their Winter Promotion here and get 25 points. Doesn’t get much easier than this. Now below isn’t a truly free points gig but it is an opporunity to buy ~$42 worth of JetBlue points for only $14.99. Via Running with Miles, JetBlue has partnered with Texture which is an app that delivers a variety of different magazines electronically to you on a monthly basis. 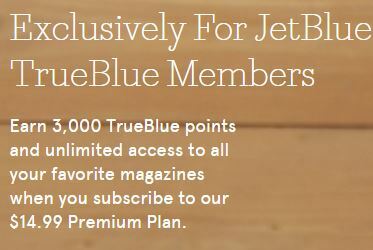 JetBlue is offering 3,000 points (which are worth about ~$42) for signing up and paying for their premium service which is $14.99/month. However, you can cancel at anytime so as long as you pay for a month, you should collect the 3,000 points from JetBlue. Just set a Google calendar alert to cancel the subscription if you don’t plan on using it. Even if you don’t ever read any magazine from Texture, you are essentially paying $15 for $42 worth of points. If you fly JetBlue, than I definitely recommend taking advantage of this.